Below is a list of featured properties in or near to St Just. Featured properties may include - Picturesque location or views. Coastal location or views. Historic property. Boutique property, or some other feature that we think our members would like. See individual listing for type of feature for each property. 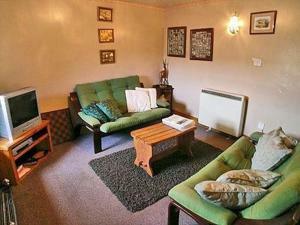 Set in St Just, this holiday home is 15 km from St Ives. The unit is 43 km from Falmouth. There is a dining area and a kitchen as well as a private b..
Up-Over-Head is a holiday home situated in St Just, 15 km from St Ives. It provides free private parking. There is a dining area and a kitchen comple..
Set 18 km from St Ives and 44 km from Falmouth, Willoughby offers pet-friendly accommodation in St Just. It provides free private parking. Free WiFi i.. 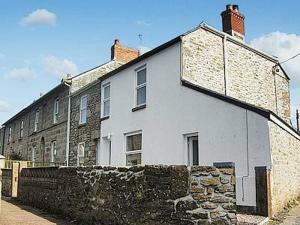 Located 16 km from St Ives, Stanhope Cottage offers accommodation in St Just. The property is 44 km from Falmouth and boasts views of the garden. A d.. Situated 18 km from St Ives and 43 km from Falmouth, The Bowji offers pet-friendly accommodation in St Just. It provides free private parking. The ki.. 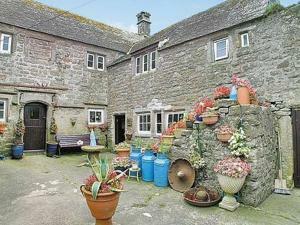 The Old Dairy is a holiday home set in St Just in the Cornwall Region and is 14 km from St Ives. It provides free private parking. The kitchen is fit..
Atlantic View is a holiday home with a barbecue, situated in St Just in the Cornwall Region. The unit is 16 km from St Ives. A dishwasher and an oven..
Porth Nanven Barn is a holiday home is set in St Just and is 18 km from St Ives. The property is 44 km from Falmouth and boasts views of the garden. F.. Located 18 km from St Ives, Furzeburrow offers pet-friendly accommodation in St Just. The property boasts views of the garden and is 45 km from Falmou..
Thyme Cottage is a holiday home situated in St Just, 18 km from St Ives. The unit is 44 km from Falmouth. There is a dining area and a kitchen equipp..